Whether they’re fighting, shouting or climbing all over the furniture, or embarrassing you in restaurants it’s easy to feel like a failure when your kids misbehave! 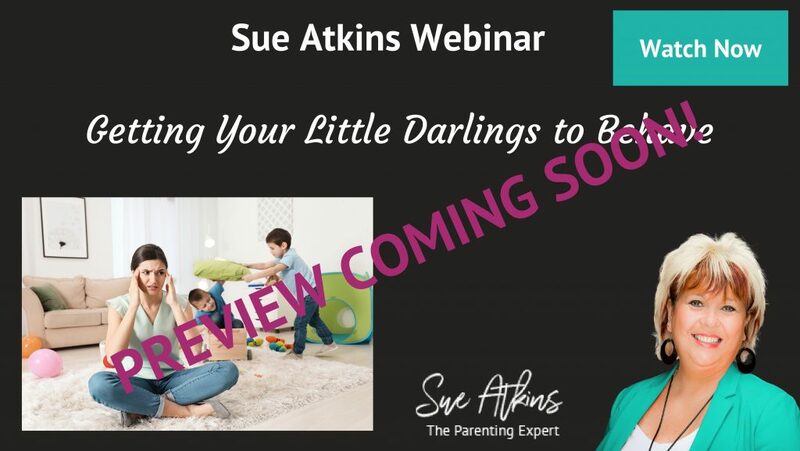 In this webinar we look at …. Helping you to understand your child’s behaviour and help you to set appropriate, positive boundaries. Tried and tested techniques that really work that will help you to feel less-stressed, more relaxed and more confident in your own ability to raise happy, confident, resilient children. You will learn the real secrets to having well behaved kids!